Today’s freebie is a Stacked Magazines Mockup by Anthony Boyd Graphics. 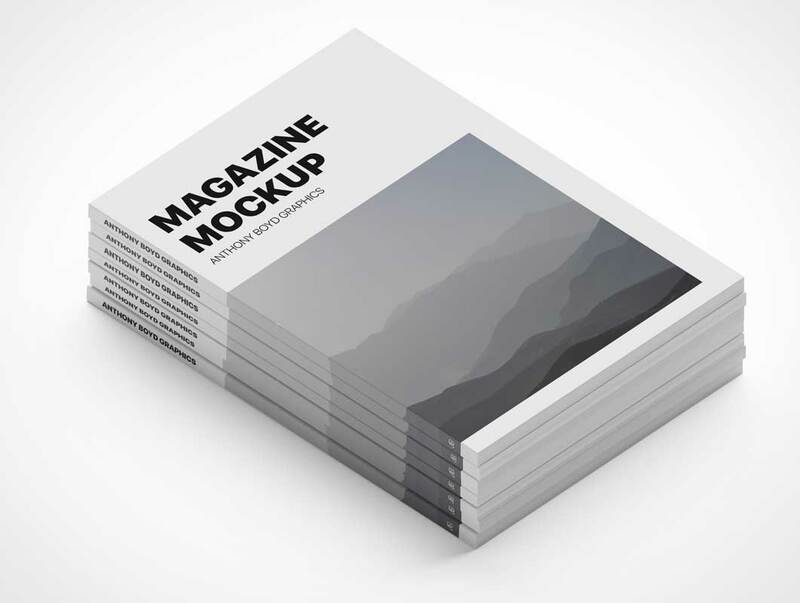 Use this mockup to showcase your magazine designs or any branding work you might have. You can edit the side and cover of the magazine view the included smart objects. The background is changeable as well. This scene was created in Cinema 4D and rendered using Redshift Render.